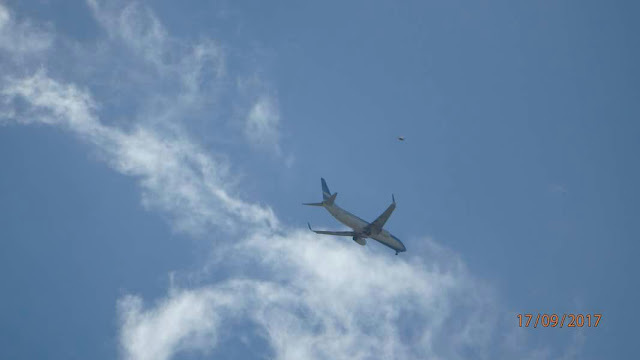 UFO SIGHTINGS DAILY: UFO Buzzes Across Passanger Jet Nearly Colliding! Argentina, UFO Sighting News. 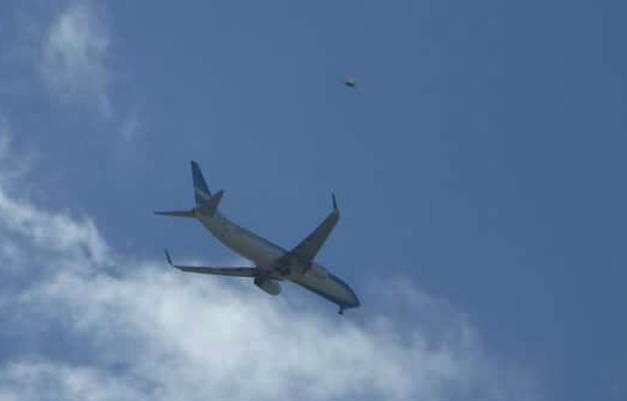 UFO Buzzes Across Passanger Jet Nearly Colliding! 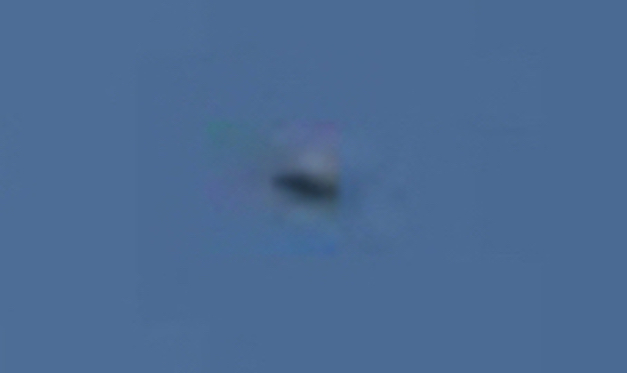 Argentina, UFO Sighting News. I have recorded similar UFOs flying past passenger jets myself. I have it on video, even more clear than this guys photo, so I know what we see here is the real deal. The shape, the coloration the lighting all fall into place. This is an alien drone that monitors everything it can come close to. I will include my old video of a similar UFO at the bottom of this post. A relative of mine, took attached photo and after several months ago and then realized the presence of the craft.